Do you remember the Disney movie the Sword in the Stone? Do you remember where the story was based? Well it was said to be loosely based in medieval England, the legend of the sword of the stone actually originated in Italy. The legend of the young son of a noble was looking for no good. Galgano Giudotti was born in 1148 as the legend goes, Archangel Michael appeared before him and showed him the way to salvation. 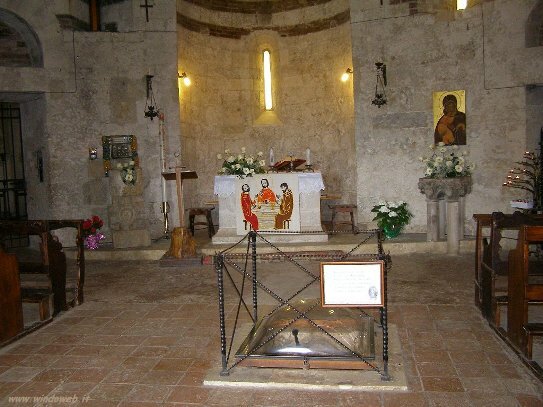 Galgano went into seclusion thereafter in a cave contemplating life. On his way to pay a last visit to his fiancee, his horse was spooked throwing Galgano to the ground. He then felt himself being lifted up by an invisible force. A voice spoke to him which he couldn’t resist. The momentum took him to Monte Siepi, a hill close to his birth town of Chiusdino. The voice carried him to the top of the hill where he envisioned a round temple with Jesus and Mary surrounded by the Apostles. Once there, the voice told him to give up his easy living. Galgano replied that it was easier said than done, as easy as splitting a rock with a sword. 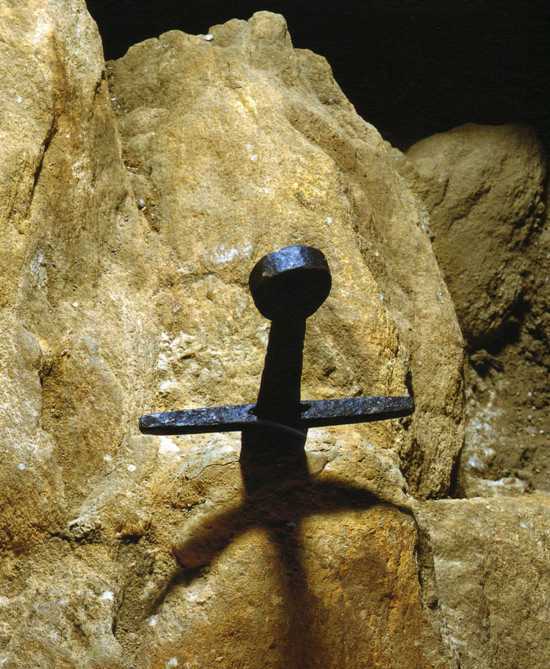 With a soft ease Galgano’s sword penetrated the bedrock. He got the message and decided to take on a life of poverty. He made friends with wild animals. Occasionally a peasant wandered to the hill looking for a blessing. Once the Devil sent an assassin disguised as a monk in which the wild wolves living with him devoured the assassin to the bones. Galgano died in 1181 when he was just 33 years old. He was declared a saint four years after his death. 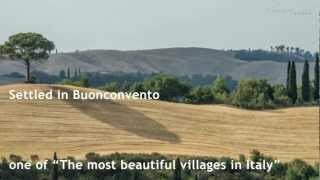 The Bishop of Volterra gave Monte Siepi to the Cisterian monks to build a shrine to Galgano. 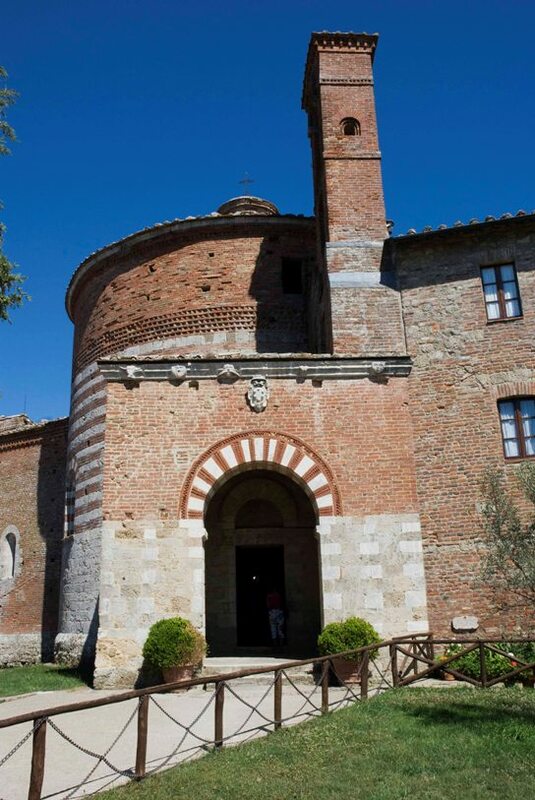 They broke ground in 1185, creating a round chapel that is known as Cappella di Monte Siepi. It is located on the hill above the abbey, with the sword as the centerpiece. The Cappella gives a marvelous view of the Abbey from above. Galgano’s body was lost for some reason after the funeral took place. His head, surprisingly was found. His head also was said have grown golden curls for many years following his death. It was placed in the side chapel as well as the chewed bones of the arms of the assassin in another chapel. Saint Galgano’s head is currently preserved in the Museo dell’Opera del Duomo in Siena. 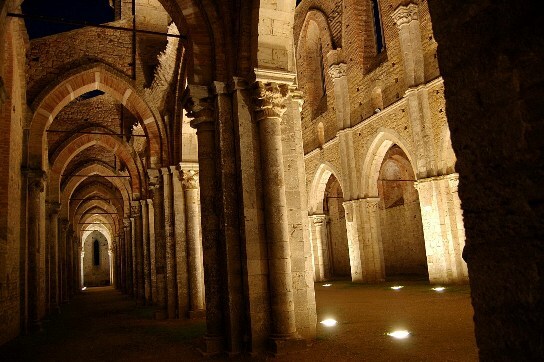 In 1218, The order of the Cistercian monks built the Abbey of San Galgano (Abbazia di San Galgano). The likings of Gothic-Cistercian architecture, the building is impressive and shows what a strong following Saint Galgano had. 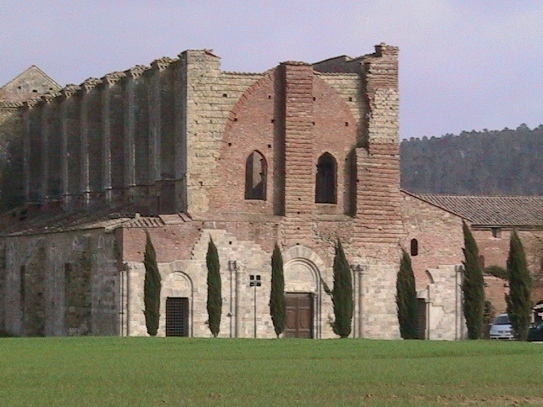 In the 14th century, the abbey grew to immense power granted by various emperors. The wealth and power reached the 16th century that in the end set off a disagreement between the Republic of Siena and the Pope. In 1506, Pope Julius II forbid priests to perform liturgical functions at the abbey. The Abbey of San Galgano slowly started to disappear. The Abbey became a place to collect building materials. There was looting going on and people started selling pieces of the abbey. The lead plates on the roof where one of the first things to be sold. The roof finally collapsed in 1768, which now enhances the spirituality that was once spoke of by Saint Galgano. With clear view of the Tuscan sky above how can it now bring one to a state of complete contentment. 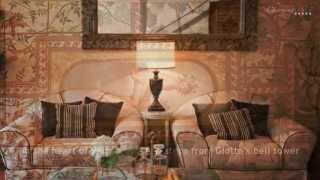 Are you fascinated by Tuscan traditions? 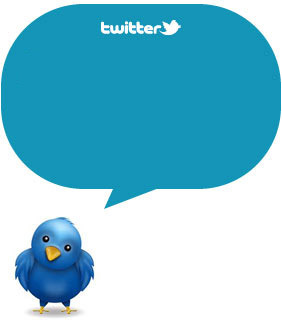 Subscribe to our RSS, follow us on Twitter and Facebook and we’ll keep you updated!! Information courtesy of My Armoury.